Nowadays men do not stick with one same old haircut and hairstyle for years because they find different hairstyle and haircuts. There are some cool short hairstyles and haircuts for men which suitable most of the guys. Something is satisfying about this haircut when they go to a barber. Short hairs are easy to manage, simply towel dry and use a small amount of hair product. Short haircuts look great, with more extended on the hair on top and short sides and back that is clean and clear. This style includes something for every hair type including wavy, fine, thick, and curly as well as many forms. 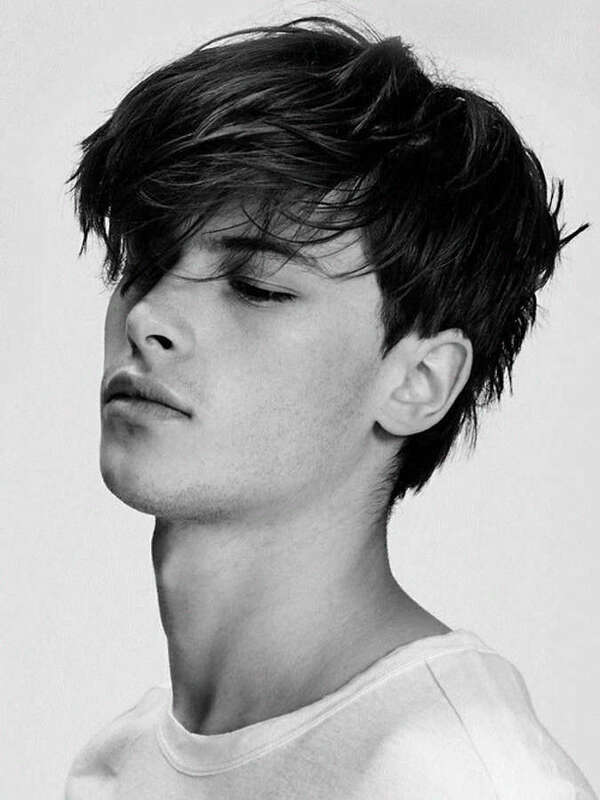 In the angular fringe haircut, the sides are kept short, and the top is left comparatively long. It is based on undercut and pompadour. Due to its unique cut angle, it gives a distinctive texture. The result is a fringe that’s cut at angles. It is ideal for guys with round faces. It adds some length to their look. 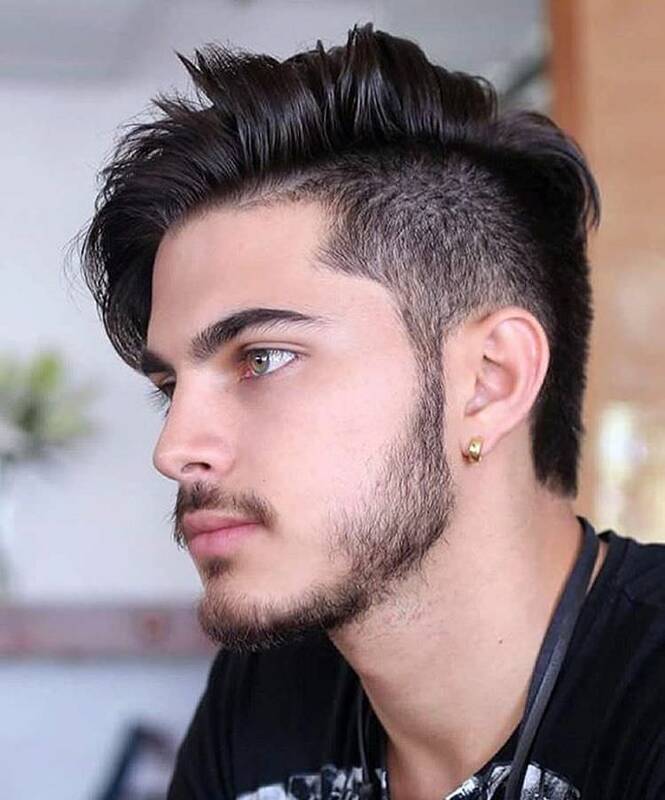 It is popular hairstyle for men. It is named form Roman emperor Julius Caesar, who set their hair forward and create a short fringe. It requires little maintenance but versatile haircut, so if you have straight, wavy, or curly hair, the Caesar cut is made for you. It is a top choice for young boys, mainly who participate in sports and other activities. It is also a good choice for bald men or for guys who simply want short and stylish hair. 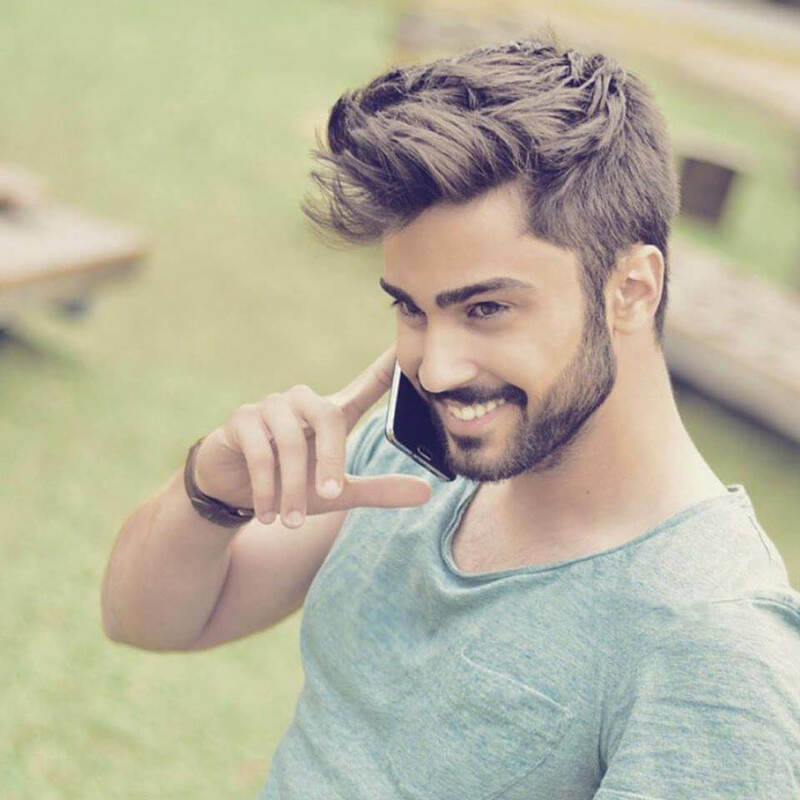 The casual hairstyle is a classic and best haircuts for men for a good reason. It perfect for the professional guys looking for acceptable hairstyle wear in the office that is both workplaces suitable and seems great. Similar to the slicked-back look, this can be accomplished with a little gel or cream, and a quick brush through. Keep the hair shorter on both sides and longer on the top. 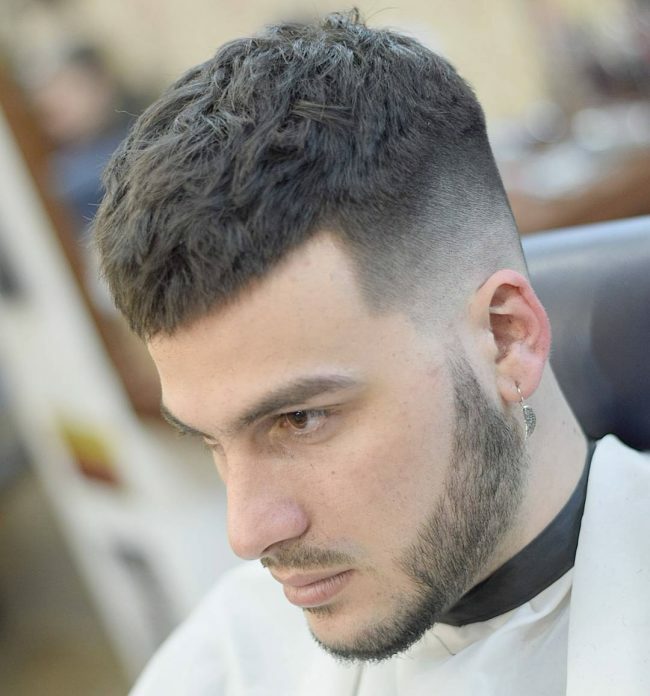 It is one of the most famous haircuts for men in short hair range. It is possible you don’t know it by name; you have possibly seen it in real. The hair on the top of the head is styled upward in an untidy fashion. 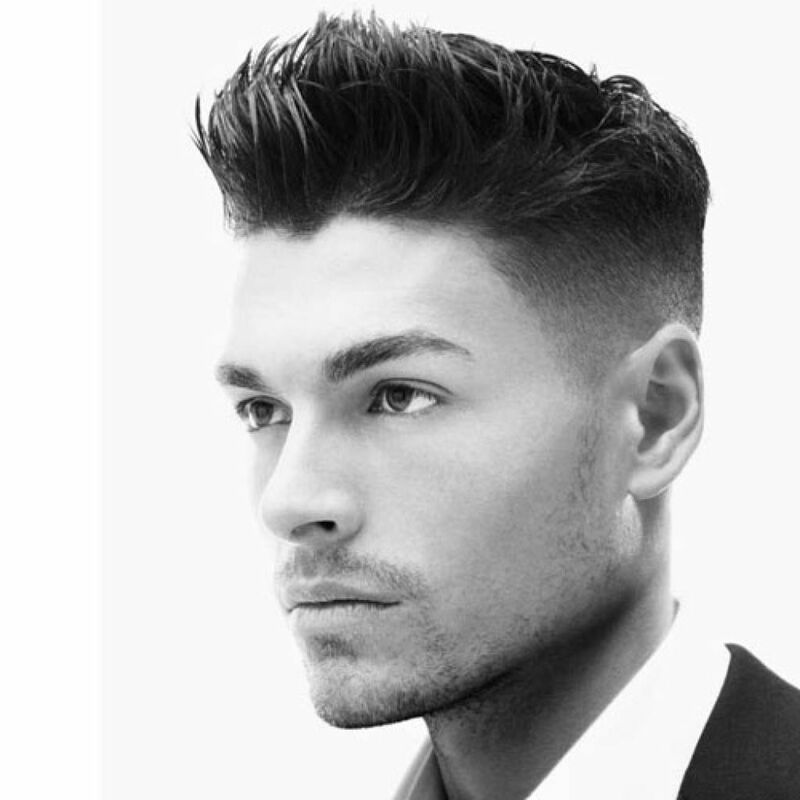 The sides and the back are cut short with fade, an undercut, or taper. It gives a similar look to the quiff. But only front hair is styled in the quiff, and the entire top is designed in the brush-up haircut. A disconnected pompadour is fashionable right now. Hair is faded on the sides and keep the long and high volume on top. 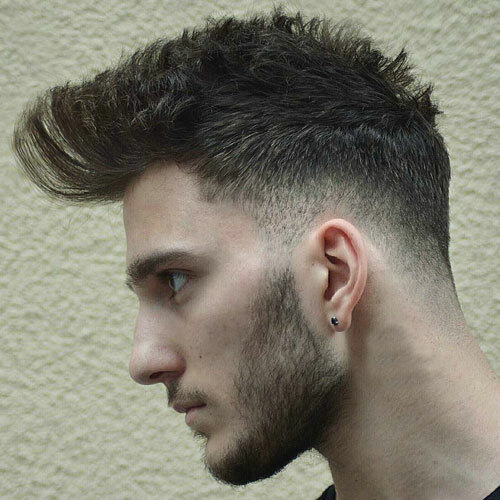 If you want a quiff haircut that senses innovative and different, go with the combed back pompadour trending upward. When it comes to short hairstyles for men that add length to round and square faces, this is the best haircut. It is modern and versatile hairstyle. You can make it as per your hair, thick or thin, leaving longer hair on the top. It’s another version is known as hawk which is done by clipping the hair of the side of the head and treating longer hair up top. We hope this article is helpful to you. Thank you for your support and cooperation. Thanks a bunch for sharing this with all of us you really recognize what you’re talking about! Bookmarked. Please also consult with my web site =). We may have a hyperlink change agreement among us! The choice of hairstyle must be made in relation to your physical appearance and the style you have chosen for yourself.